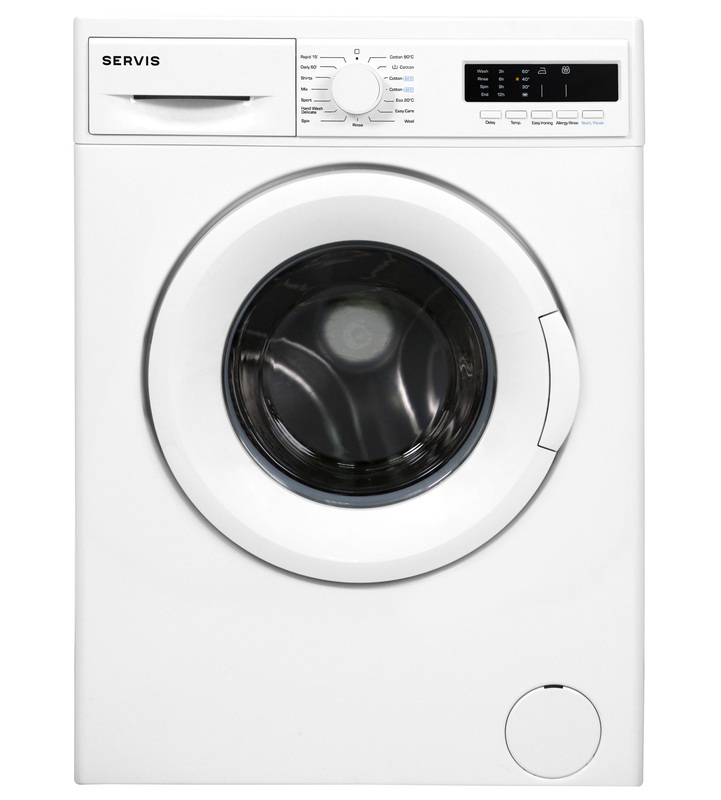 The Servis L814W A++ White washing machine comes with 15 programmes, half load sensor and a 8kg load capacity. 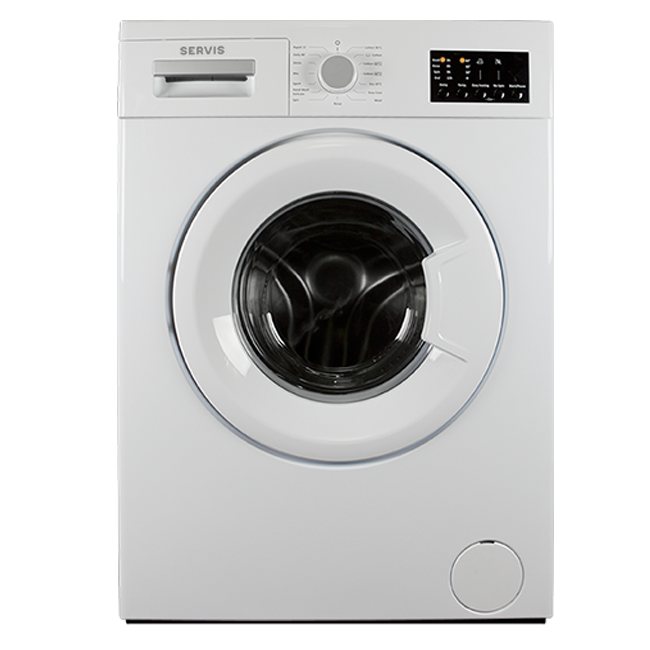 The Servis L510W A+ White washing machine comes with 15 programmes, half load sensor and a 5kg load capacity. 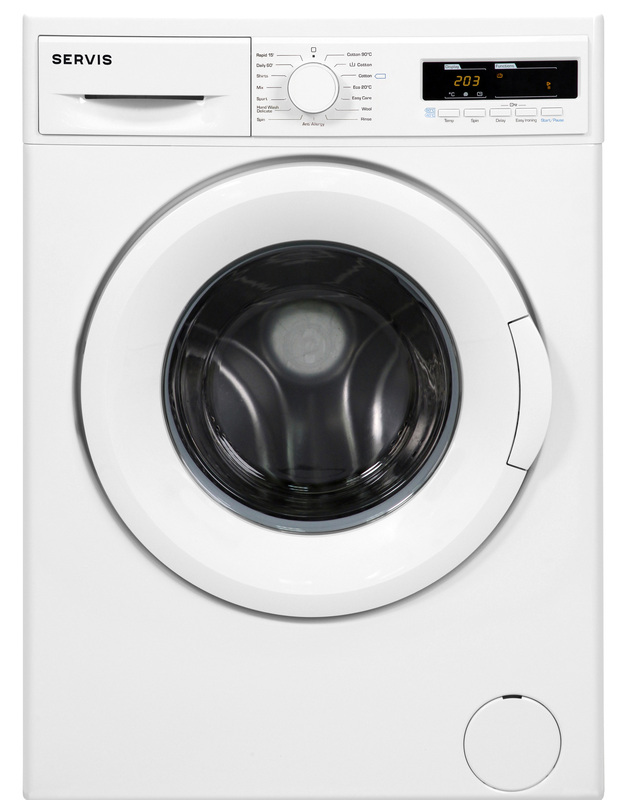 The Servis W71249F2W A+ White washing machine comes with 15 programmes, half load sensor and a 7kg load capacity. The Servis W61244F2AW is the ideal machine for smaller families. 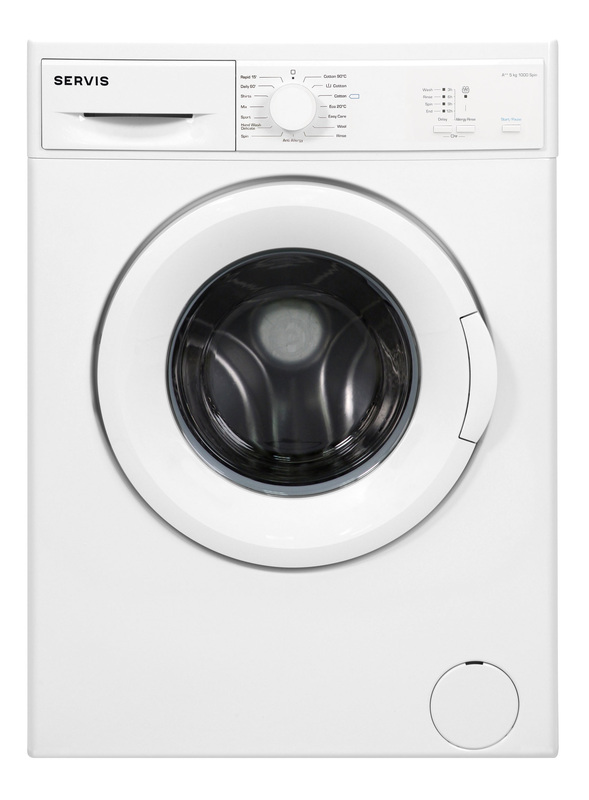 This classic white machine has 15 programmes including a 15 minute rapid wash and Eco-Logic technology to save you time and money. Servis Washing Machines are made with real life in mind. They’re adaptable and easy to use, balancing eco-friendly technology with great performance. 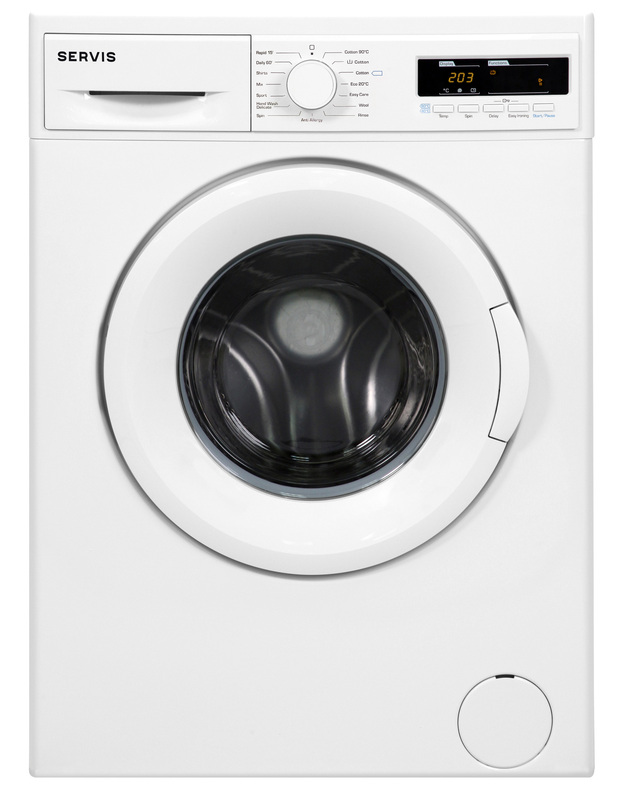 With a wide range of models and programmes, from a 12 or 15 minute small load quickwash, right up to an 8kg A rated heavily soiled wash, there is the right machine for you.